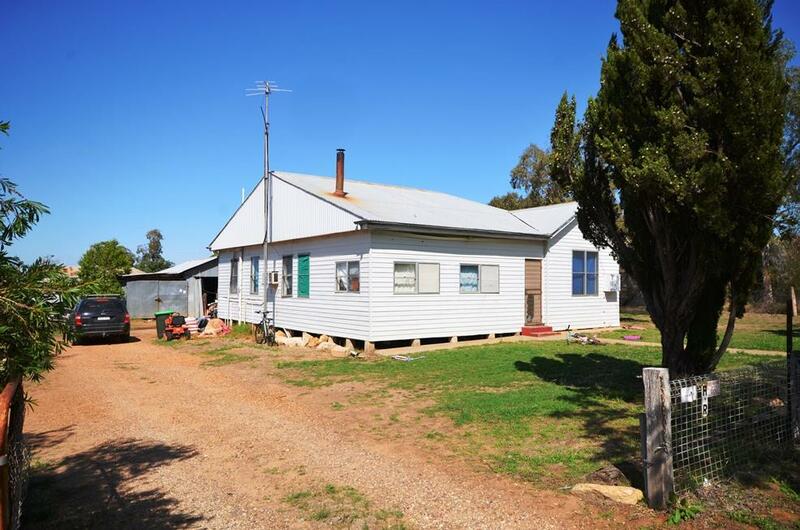 This weatherboard cottage is 3 bedrooms plus a sunroom. 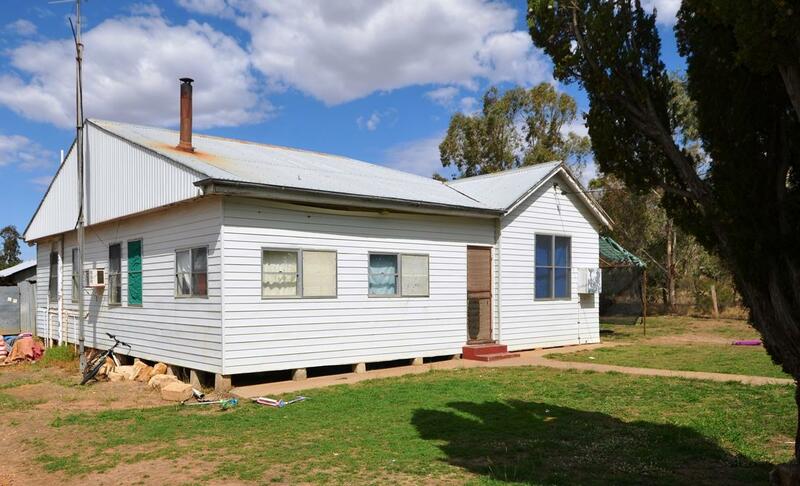 It has a wood heater located in the loungeroom for the cold winters, large kitchen area with original bathroom and toliet. 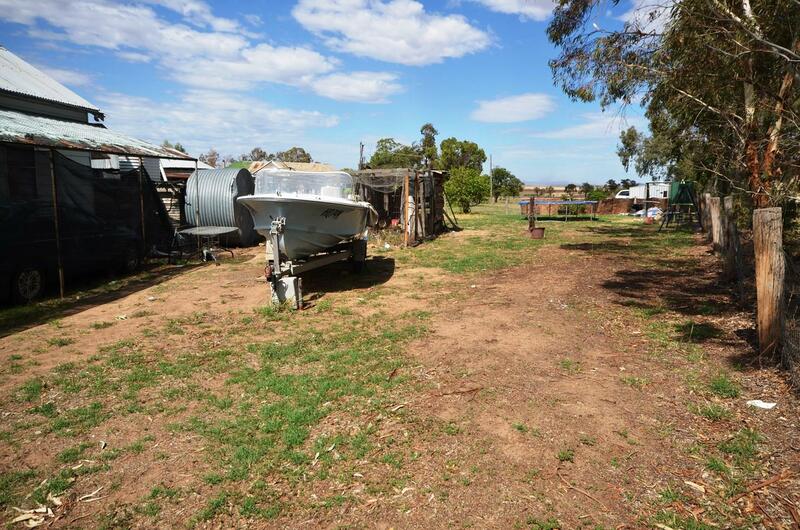 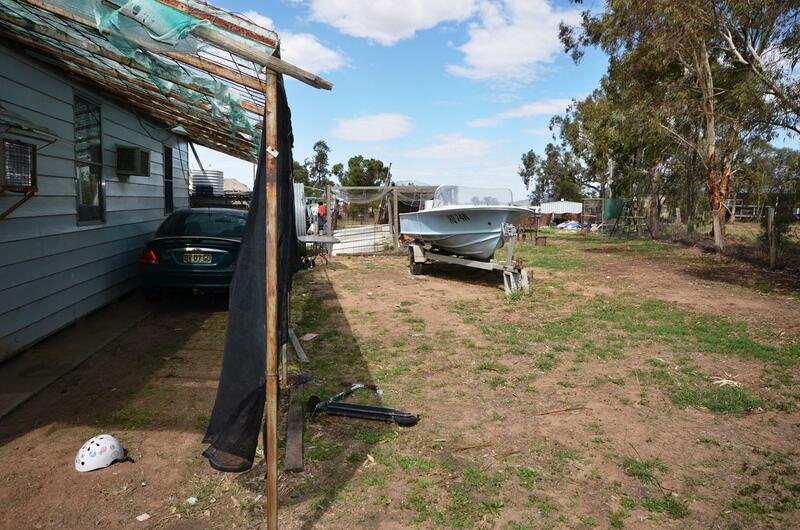 It has a large front and rear yards with sheds and a carport - space at the side for caravans and the other toys. 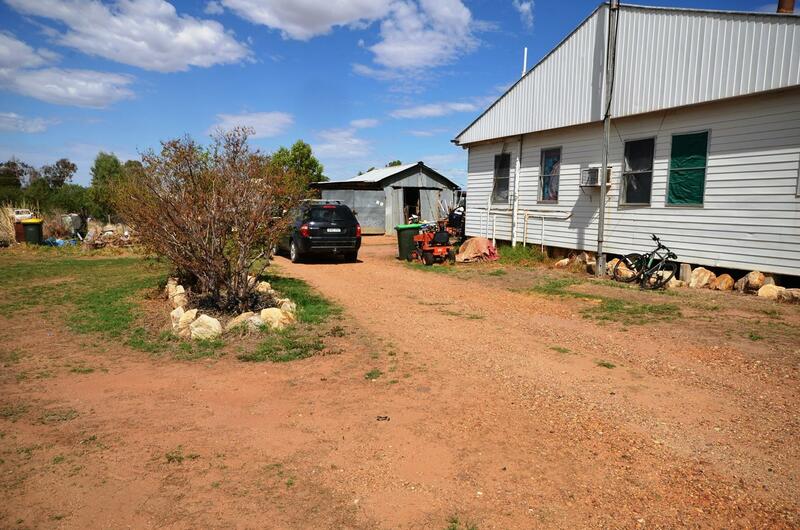 Contact our office on 0267434322 to arrange an inspection. 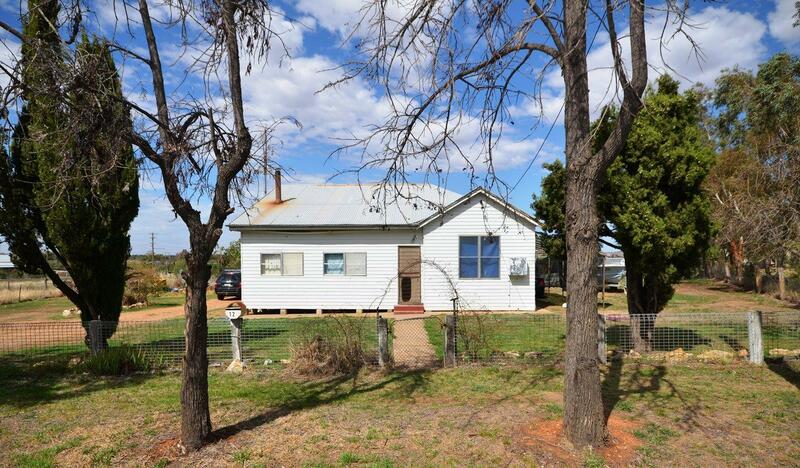 Dear Guy, I am interested in 12 Grantham St, Boggabri, NSW 2382, Listing Number 2917506 which I found on http://jacobanderson.com.au.